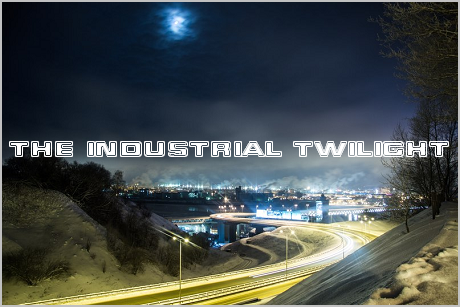 Speaking of industrial metal with folk/ethnic elements, there's another project of this kind which was already mentioned on my blog a few times before. 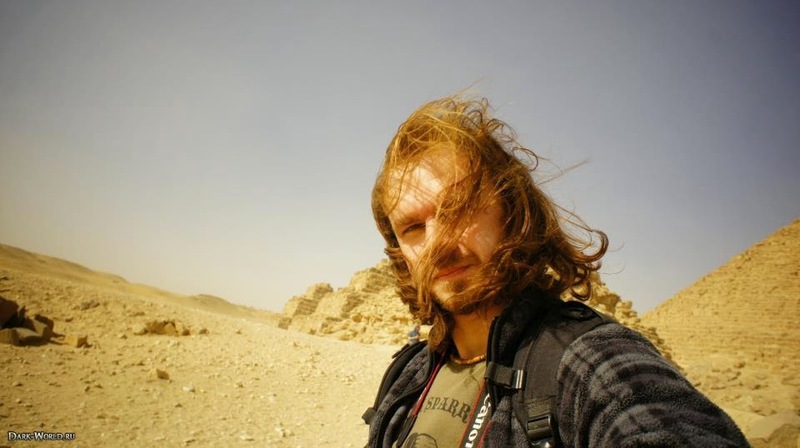 Senmuth is an one-man project started in 2004 by Valery Av., an extremely prolific composer and multi-instrumentalist from Moscow, whose main source of inspiration was (and still is) everything that has to do with the Ancient Egypt. He's sometimes seen as a Russian counterpart to Muslimgauze, since both projects have VERY vast discographies, and extensively use oriental motives in their music. However, unlike Muslimgauze, Senmuth doesn't have any apparent political agenda. According to his own words, his music is indended for "educated, socially active and intellectual development of young and mature individuals who know how to conduct self-identity and criticism surrounding reality, capable of resisting the imposed priorities and the impact of the media". 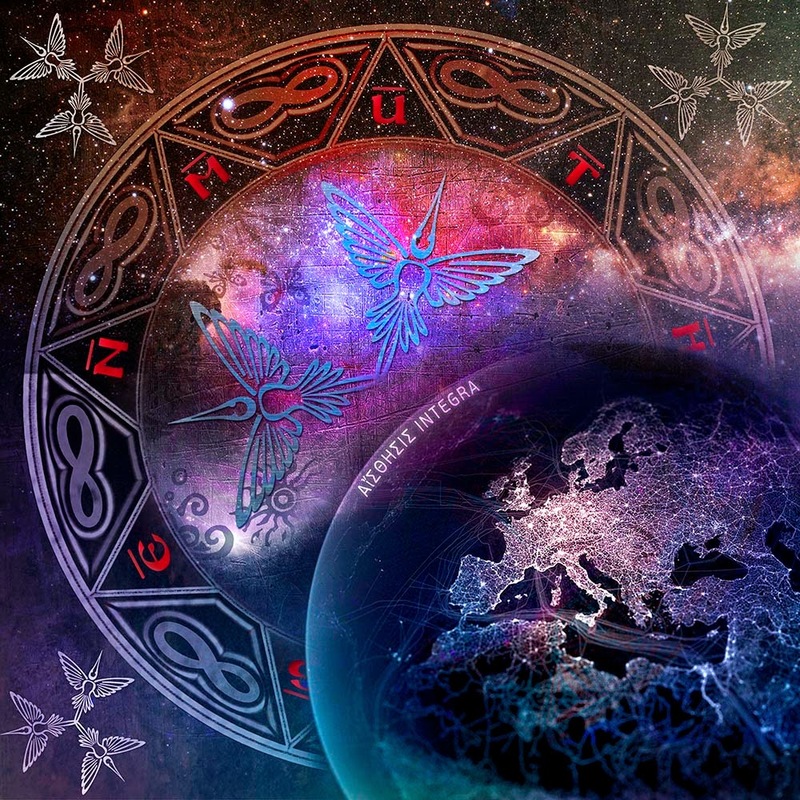 "Aisthesis Integra" was released in February 2014, shortly before Senmuth decided to put his project on hold due to serious health issues (right now he's back on track, but I haven't listened to any of his newest releases yet). It's pretty representative of his music in general, except maybe for his earliy industrial/doom metal works. This album is entirely instrumental (just like the majority of his releases) and consists mostly of ethno/ambient with some "heavier" parts. The last track - "The Two Ladies, Divine Of Body" - is the longest on the whole album, and represents the whole diversity of styles on there. You might also like "Bark of Ra" or "Hexeractime" (which are among the most popular works of Senmuth), or "Kemet High Tech" (the album which I started listening to Senmuth from). Either way, it's worth to give "Aisthesis Integra" (or at least its closing track) a listen, and after that it's up for you to decide if you want to further explore Senmuth's huge discography. Senmuth also has a "Mesoamerican folk metal" side project called Tenochtitlan, which is very interesting too.